Creating a perfect look for your food products has never been easier. With the ability to customize the size to fit your products, you can create a unique package that will enhance your brand. 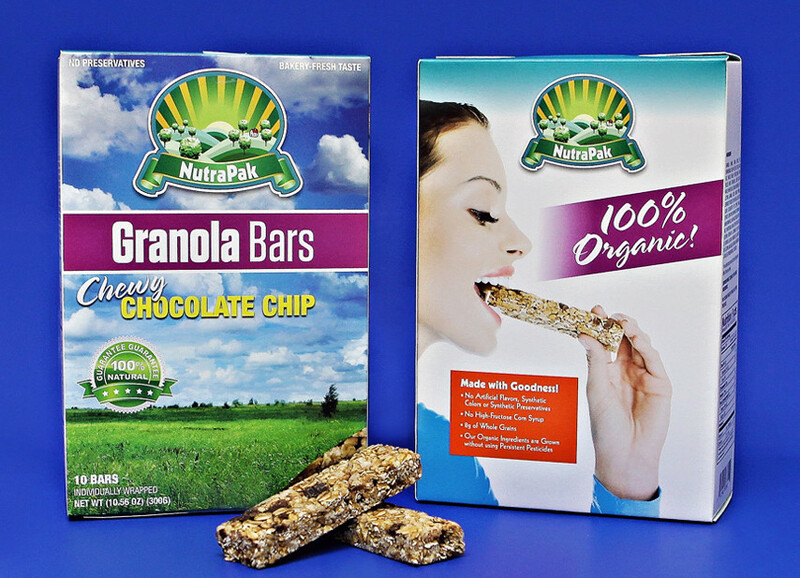 All of our packaging is FDA compliant and meets all industry standards. This Tall Food Product Box utilizes a seal end with a re-closable lid. This style is a perfect option for machine filling or for filling by hand. Need a specific size? Go to our custom sizes page.